A Bridgeton woman who reported her toddler was taken is now charged with killing him. 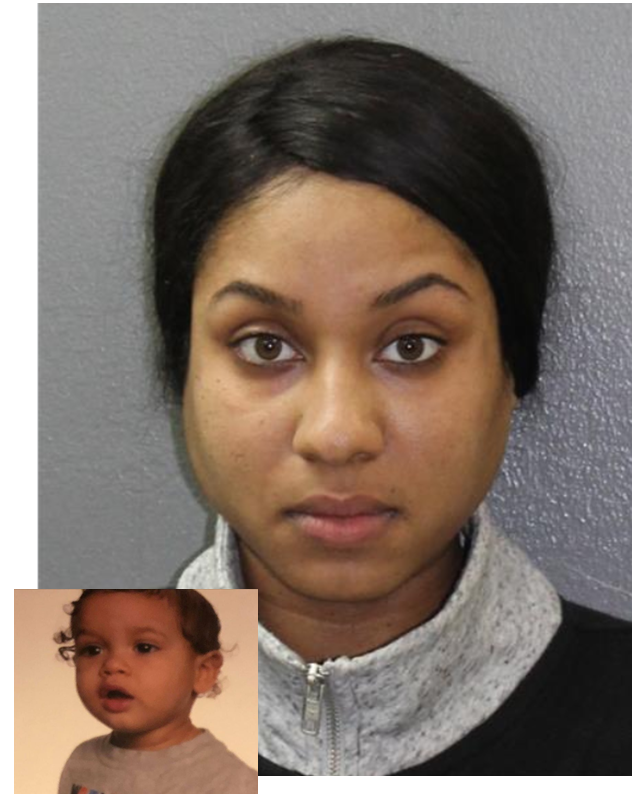 Nakira Griner, 24, told Bridgeton police on Friday that her 23-month-old son had been abducted. 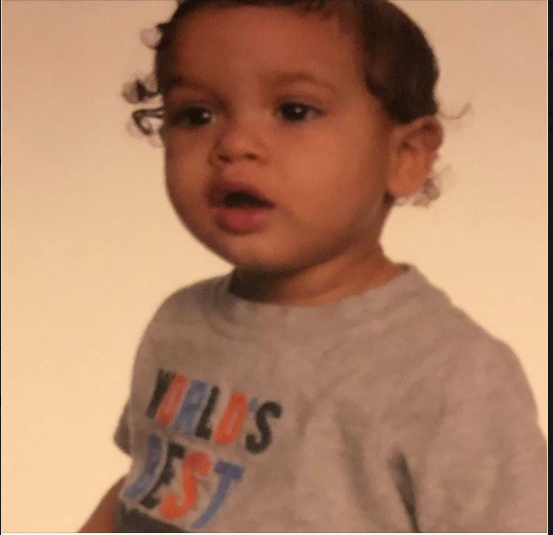 But instead, Daniel Griner Jr.’s remains were found in the woman’s Woodland Drive yard at about 3 Saturday morning, Cumberland County Prosecutor Jennifer Webb-McRae said. 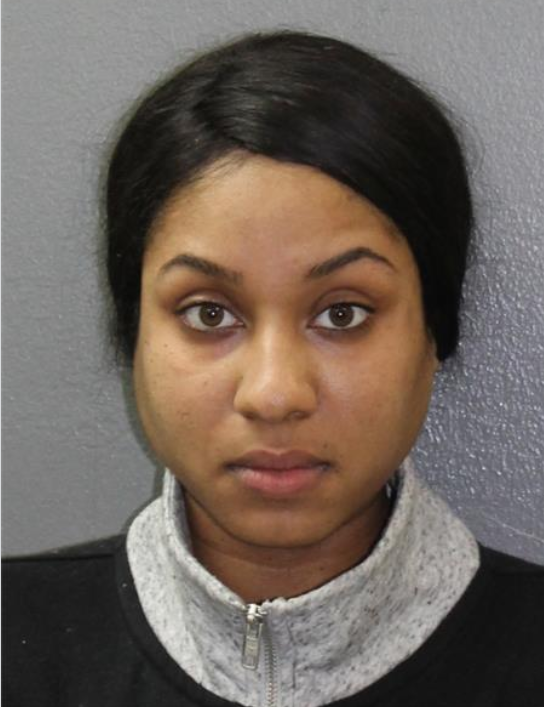 The mother’s police report sparked a search by Bridgeton’s Child Abduction Response Team with help from the Bridgeton Police Department, Cumberland County Prosecutor’s Office, New Jersey State Police and the New Jersey Park Police bloodhounds. Griner is in the Cumberland County Jail on charges of murder, second-degree endangering the welfare of a child, desecration of human remains and tampering with evidence. A detention hearing is pending. Griner has an older son as well, her Facebook page shows. A beautiful reflection of OUR LOVE❤️❤️"
No further information is being released at this time, Webb-McRae said. The case remains under investigation.